We’ve said time and time again, that Easter is the best time of the year when it comes to limited edition flavours of our favourite food. 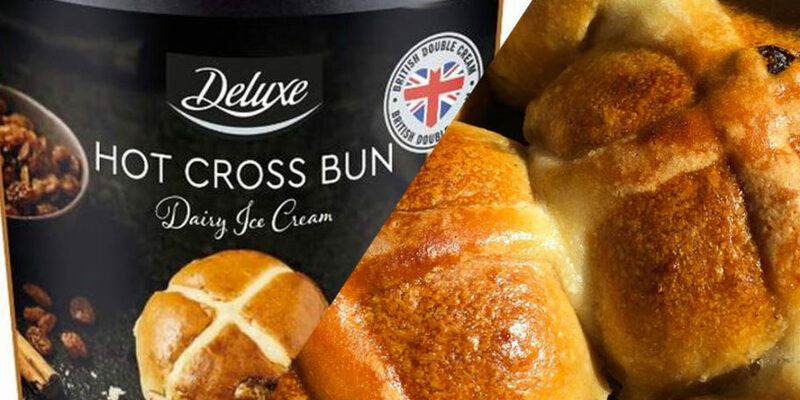 Lidl has gone and added to that argument, by bringing back their famous Deluxe Hot Cross Bun Ice Cream – which sounds nothing short of heavenly. The luxury ice cream is made with British double cream and whole milk, swirled through with cinnamon sauce and juicy raisins. Customers went wild for the special release last year, so it’s excellent news that the budget supermarket has brought back the fan-favourite. The Deluxe Hot Cross Bun Ice Cream, £1.99 is available in stores from Thursday, April 11. 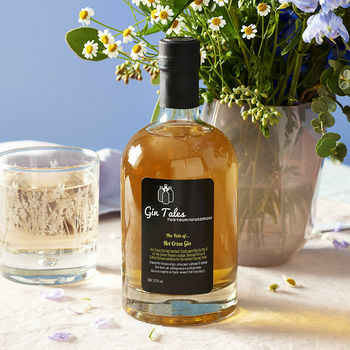 If you’re looking for a more grown-up offering, we recently stumbled across hot cross bun gin – which sounds equally as good. It’s proving to be a popular offering too, sitting at an impressive four out of five stars on Not On The High Street. The gin is priced at £35, so it’s definitely one that falls into the ‘treat’ category.